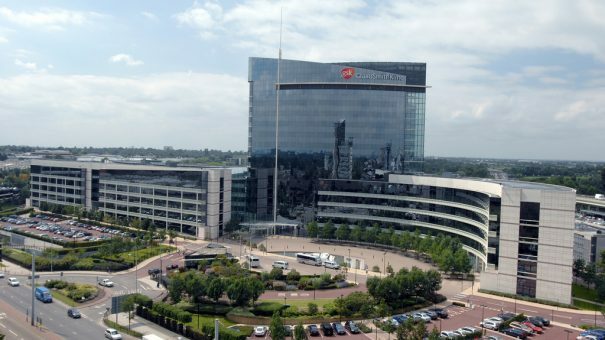 GlaxoSmithKline’s shingles vaccine Shingrix has gained the unanimous backing of an FDA advisory committee. The Vaccines and Related Biological Products Advisory Committee vote sets the product up for an FDA approval, which is expected on 24 October. 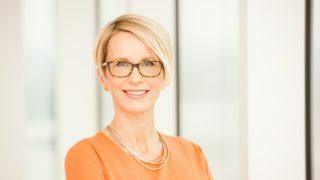 The product is hugely important for GSK’s vaccines business, and new chief executive Emma Walmsley has vowed to maximise its commercial returns once on the market. 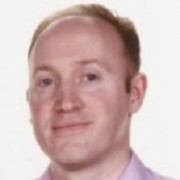 GSK gained a reputation for failing to make the most of key products under her predecessor Sir Andrew Witty – something it will have to remedy as older blockbusters such as Advair/Seretide decline. Analysis from Evalute Pharma puts Shingrix as the most valuable vaccine candidate in the industry’s pipelines, forecasting sales of $1.12 billion by 2022. Shingrix will challenge Merck & Co.’s Zostavax, and is looking to displace it as the shingles vaccine of choice in the US and beyond. Once approved, the vaccine will be used in to help prevent herpes zoster (shingles) and its complications, such as postherpetic neuralgia, in adults 50 years of age and older. There are an estimated one million cases of shingles in the US every year, with similar rates in Europe and Asia-Pacific. In the UK, shingles vaccines is given only between the ages of 70 and 80 – after this Zostavax appears to become less effective. Shingles typically causes a rash with painful blisters across the chest, abdomen or face. The pain is often described as aching, burning, stabbing or shock-like, and sufferers can also experience postherpetic neuralgia (PHN). This pain can last anywhere from at least three months up to several years. PHN is the most common complication of shingles, occurring in up to 30 percent of all shingles cases.